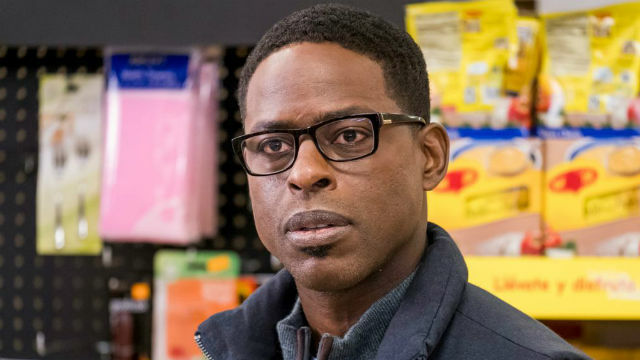 At the end of the previous episode of NBC’s This Is Us, Randall left an upsetting voice message on Beth’s phone and closed their bedroom door for an argument. 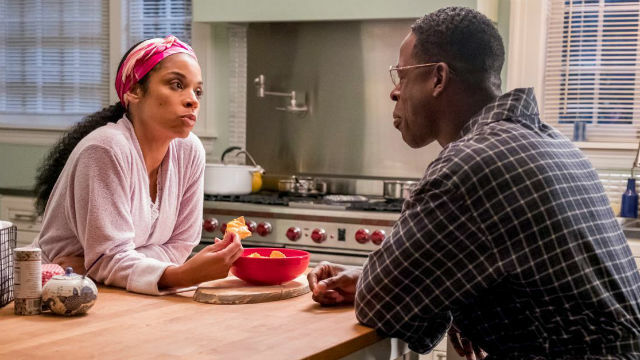 This Is Us Season 3 Episode 17 picked up afterwards for the argument and showcased a history of Randall and Beth’s relationship. When Beth ran into Randall at freshman orientation, Randall tried to get her to notice him. He asked Kevin for advice, and Kevin coached him on asking her out. Randall took Beth to a nice restaurant, dressed in a suit, and gave her flowers. He opened up to her about Jack’s death, and she told him her father died recently too. Unfortunately, the waiter asked them to pay for the mealin advance. Randall was willing to comply, but Beth wanted to leave. He explained that he wanted their date to be perfect because that’s what she deserved. Beth told him he wanted her to leave him alone, but Randall later told his roommate he would marry her. Seven years later, Randall kept proposing to Beth, and she kept turning him down. While at mini golf together with Rebecca, Beth admitted she didn’t want him to consume her. Rebecca reassured her that he wouldn’t. Beth took Randall to get nachos, her favorite food, and asked Randall to propose to her again. When it came to the wedding, Beth and Randall wrote their vows together right before the ceremony. Beth had put it off as things kept coming up, and Randall had composed a dissertation on marriage, not vows personal to Beth. Together, they wrote vows perfect for them. We also see Beth and Randall as young parents up late to take care of Tess. While William and Kevin were living with them, Beth made up a conference so she could spend time alone at a hotel. 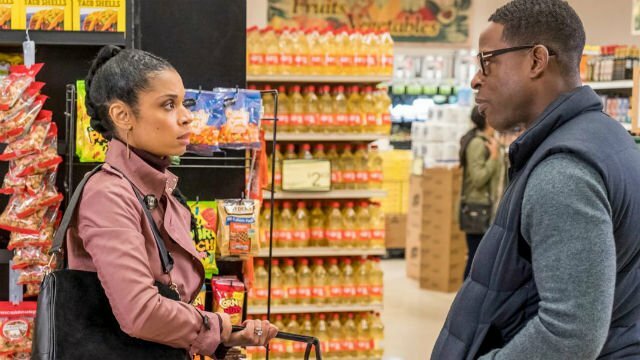 After Randall lectured William about being honest with Jessie, they ran into Beth at the supermarket, and Randall quickly figured out what was going on. Randall told her she should take the time to watch Living Single at the hotel like she wanted. After talking about a favorite episode of theirs, Beth decided she wanted to go back home and watch it with him. In the present, Beth argued that she and Randall were having the same fight ever since they met. She constantly fought for them to be their own people in their relationship, but she felt his aspirations were always ahead of hers. Beth felt she was always accommodating him. Randall felt differently. When Beth brought up his anxiety, Randall left to sleep in his office in Philadelphia. What did you think of this episode of NBC’s This Is Us? Let us know in the comment section below!